We hope 2017 has started as exciting for you, as for us here in Elorus! We promise that in the months ahead of us the application will pleasantly surprise you with new and useful features that will change the way you work. Elorus’s extreme makeover has already begun and we are excited to present it to you formally, today. This is the first of a series of changes that are intended to facilitate navigation and improve the user experience inside the application. The new color palette we have chosen is brighter and more “kind on the eye”, with particular emphasis on grouping and semantic coding of the colors. At the same time, great attention has been given to the responsiveness of the interface in mobile screens, with a multitude of improvements regarding data entry forms and the application’s other pages. Working with your accountant becomes even easier! You asked and we delivered: the massive download of documents in pdf along with their attachments is live! In just 2 clicks, you can now download a zip file of selected entries, organized in inner folders and properly classified. The same goes for your expenses, where you can bulk download attached receipts/invoices. This function is particularly useful for your accountant, and will make record keeping a breeze! There are cases in which an issued document will not ultimately be delivered to the customer (due to error, order cancellation etc.). The problem is, you are not allowed to delete this document because it will create an unwanted gap in your serial numbering. 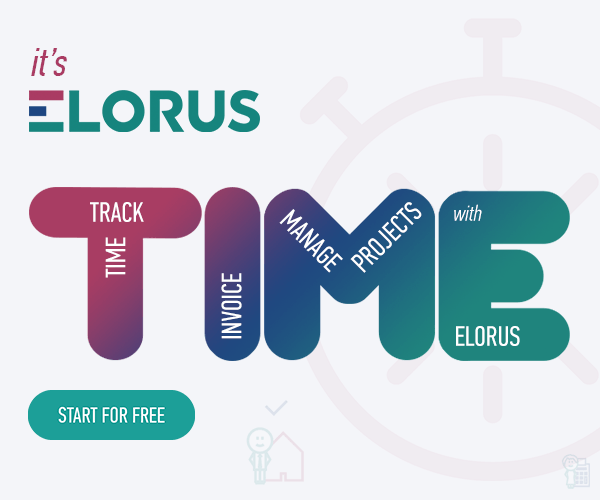 If you also want to contribute to the application’s improvement, you can always post your ideas in the Elorus Community Forum.